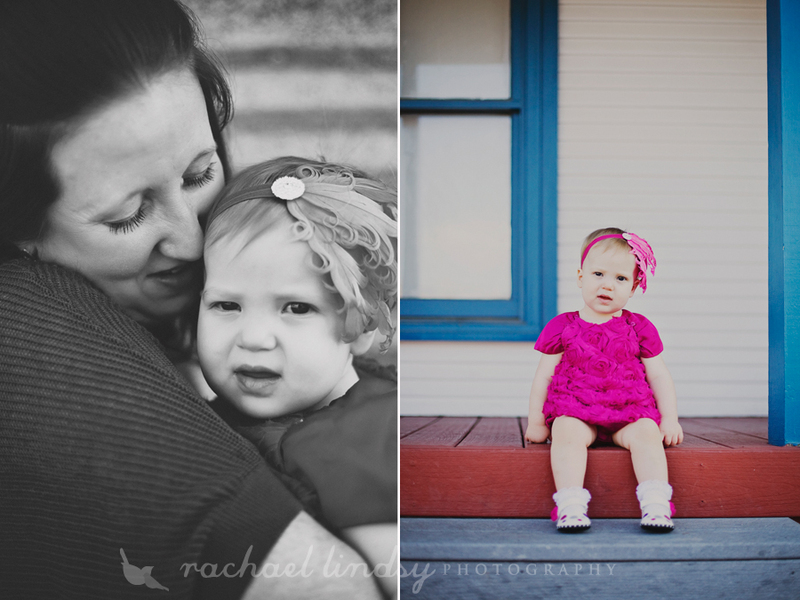 Of course, it was hard to pick just a few to share. 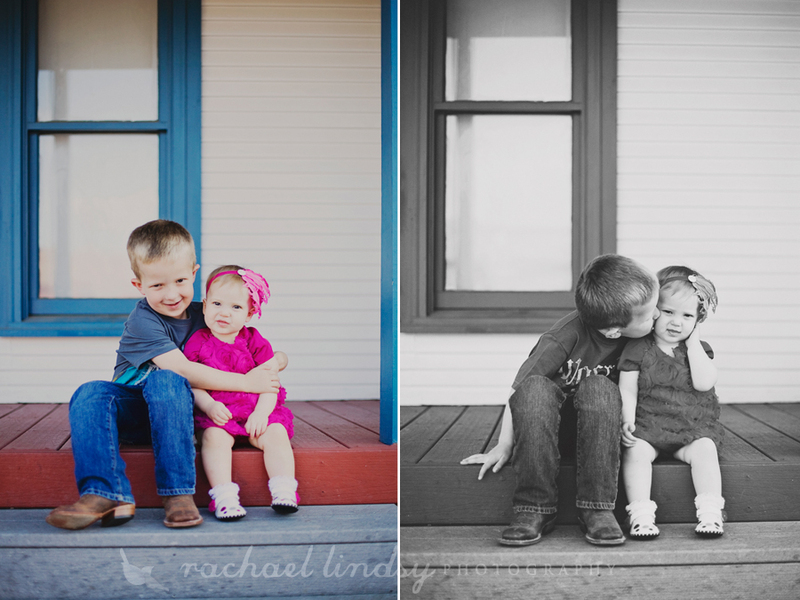 Jaxon and Lillian were so cute! 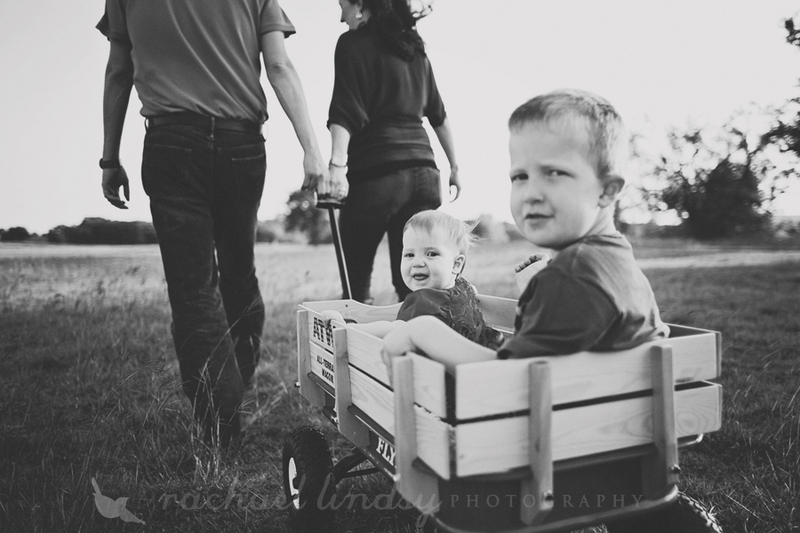 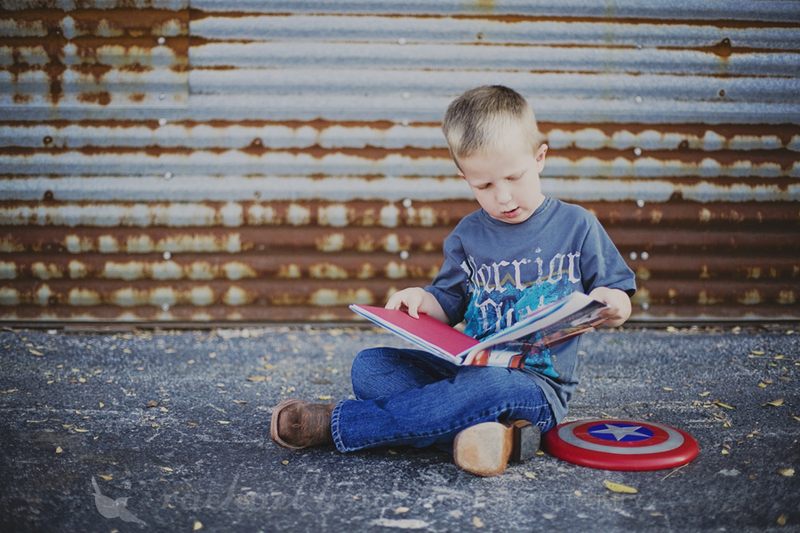 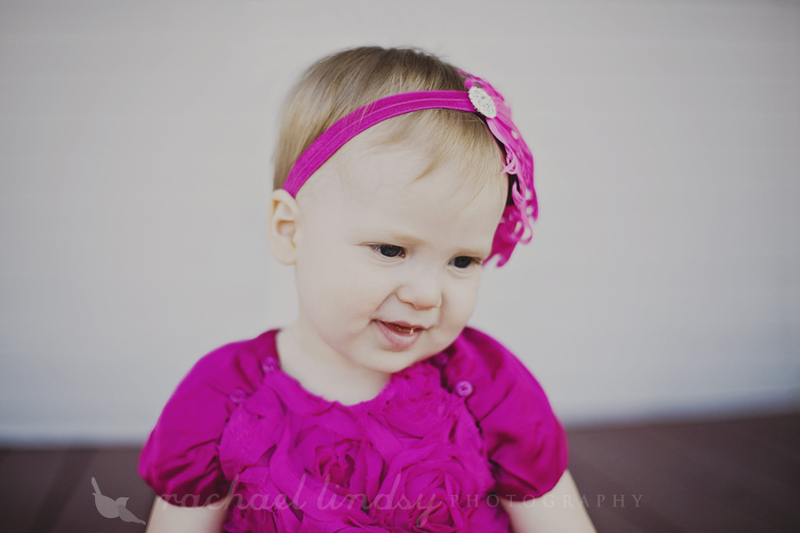 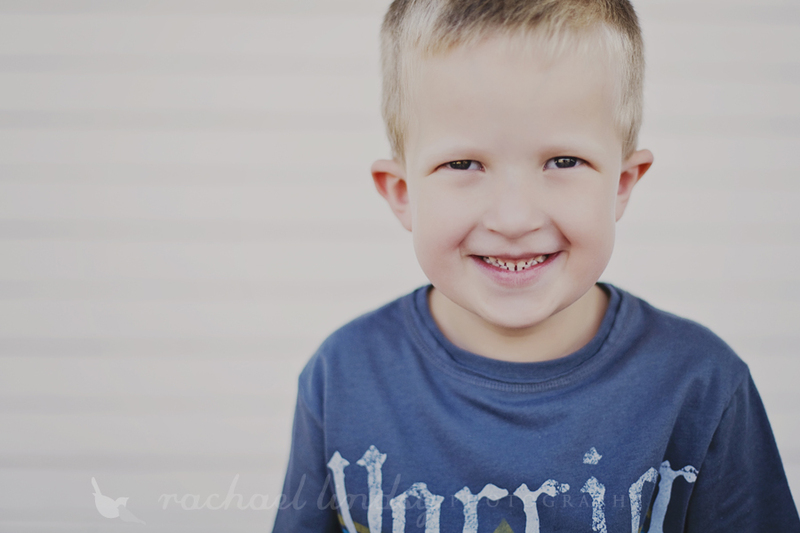 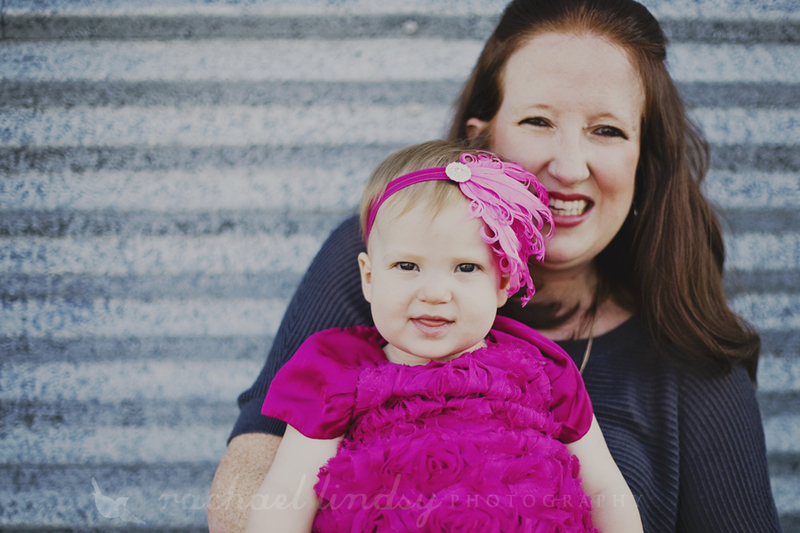 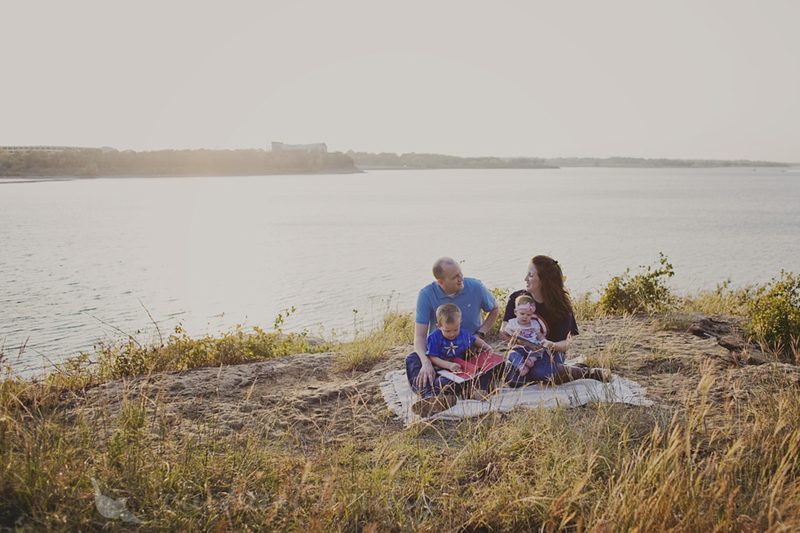 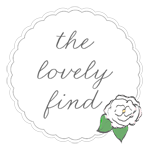 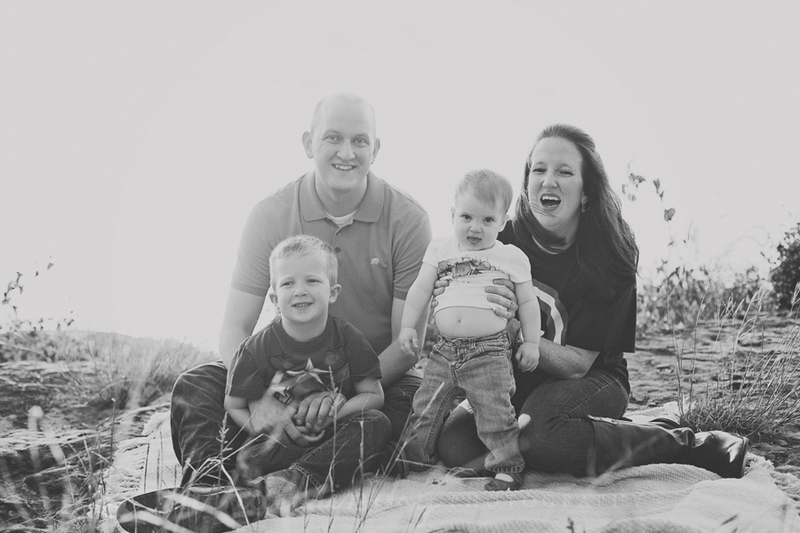 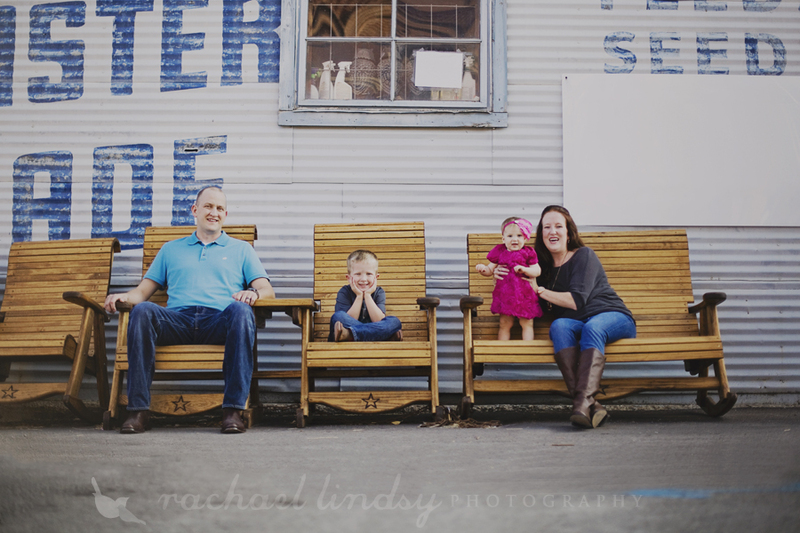 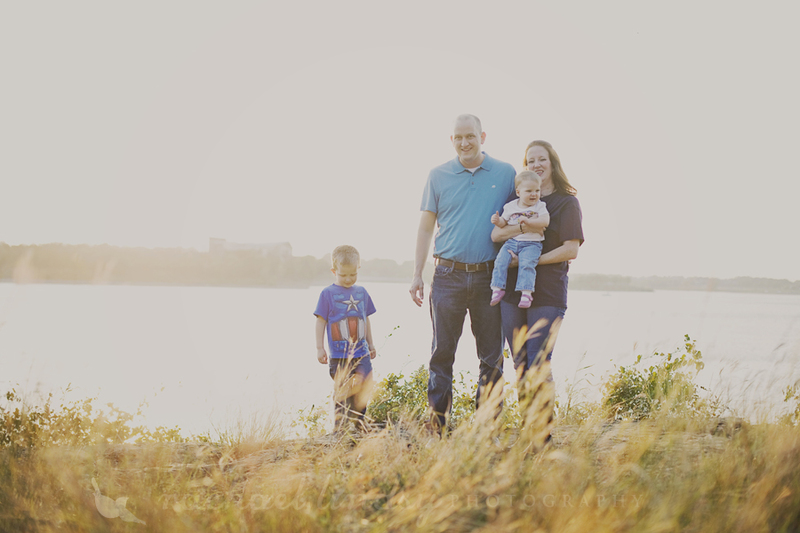 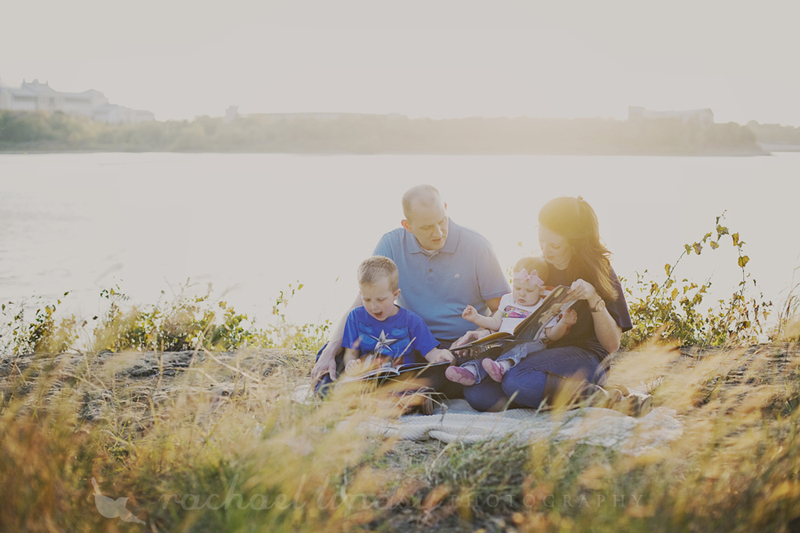 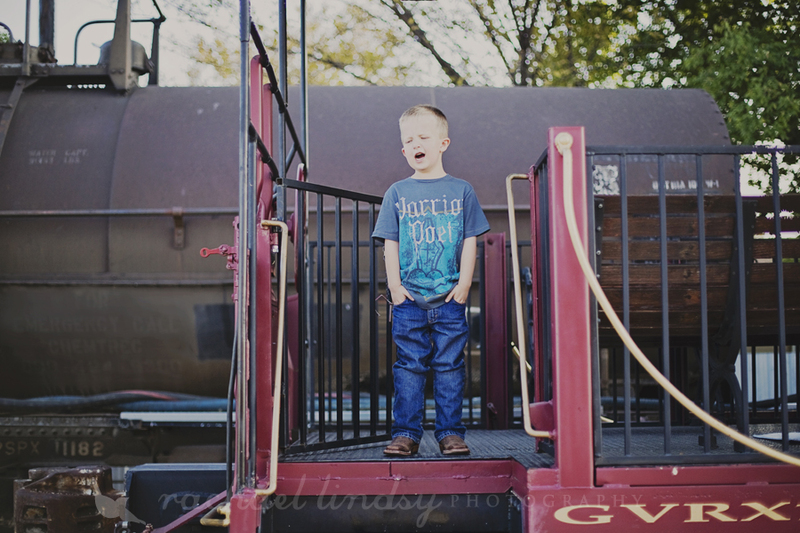 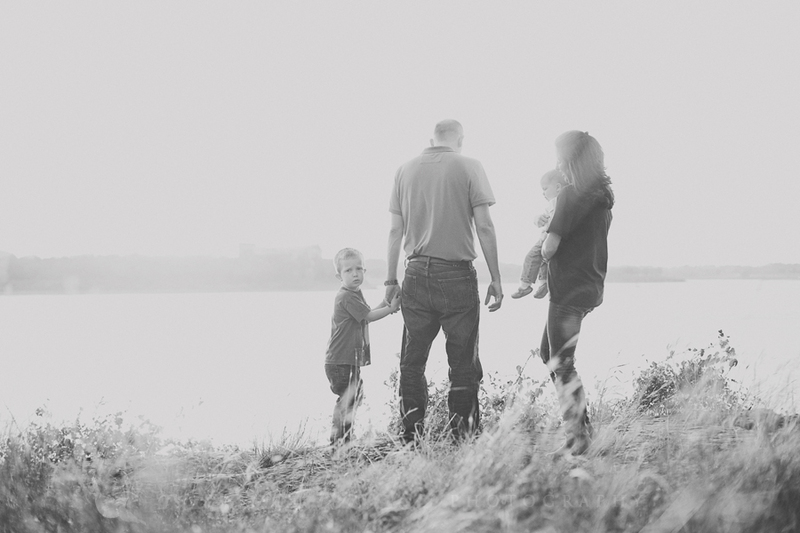 We did the Miles' family session around downtown Grapevine and then went to the lake. 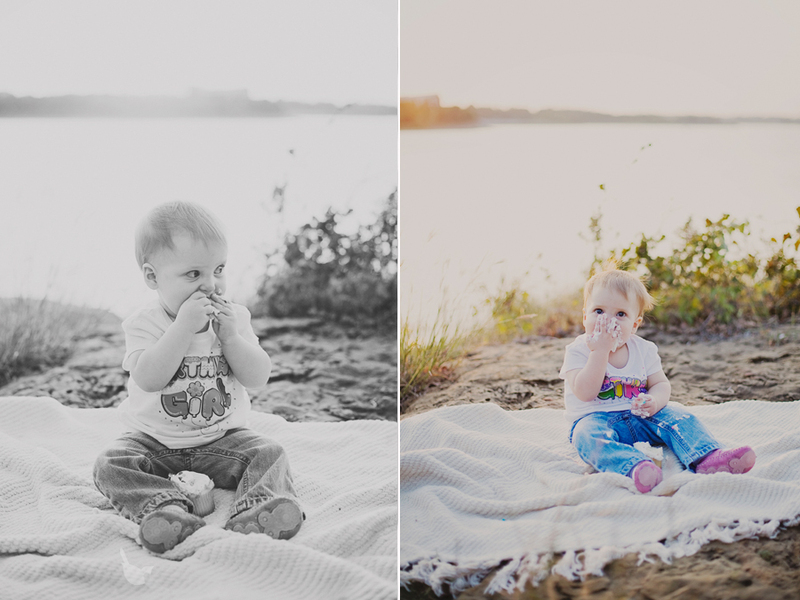 Since it was Lillian's first birthday the same day we did the session, I brought along some cupcakes for her. 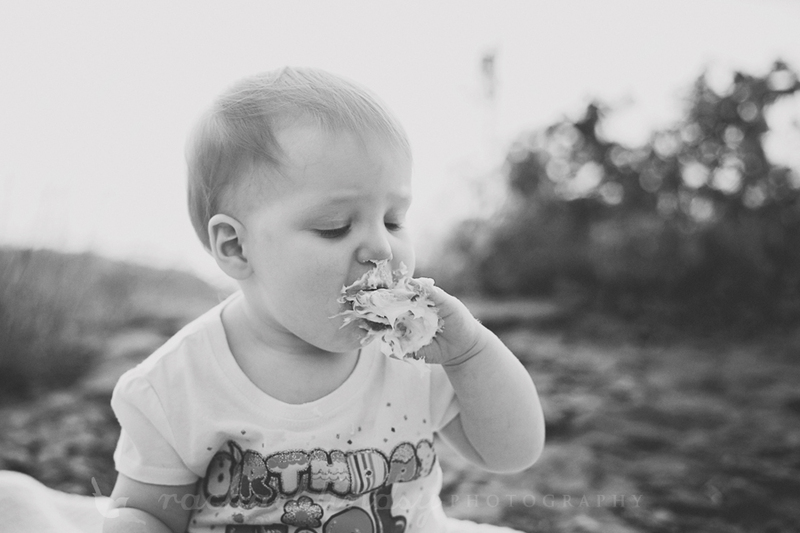 I think she thoroughly enjoyed the cupcake! 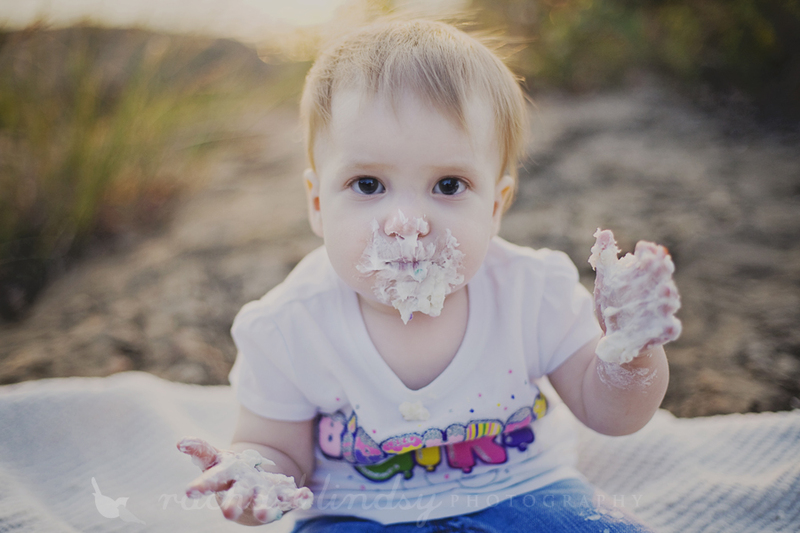 Kinda looks like she may have been in frosting heaven! 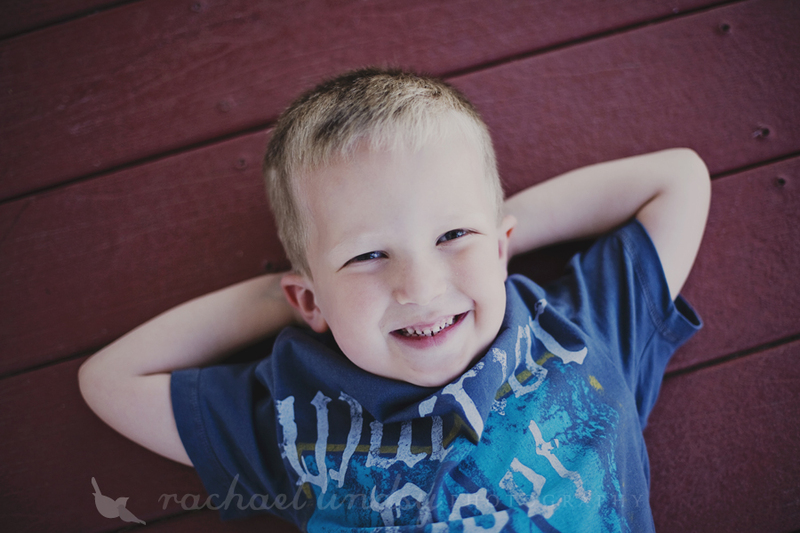 Oh, and I threw in a little something for Jaxon at the end!